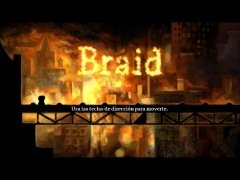 Braid is a 2D platform game for PC which has Tim, a young man looking to rescue his beloved princess, kidnapped by a monster, as its main character. Nevertheless, the story isn't as straight forward as it may seem. 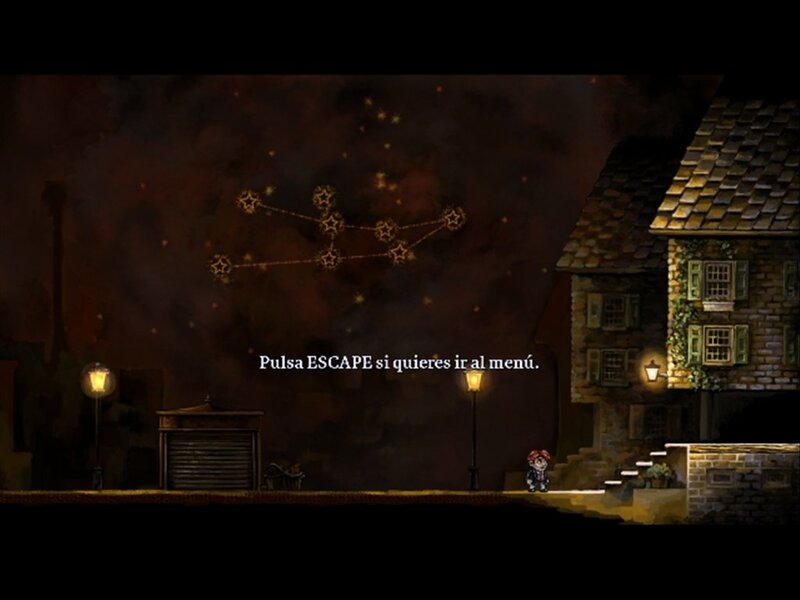 The game is full of a variety of original puzzles which you will have to solve by using Tim's particular capacity to control the flow of time. In Braid, everything is about handling time. 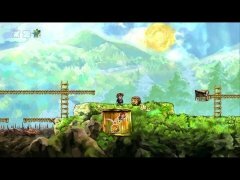 2D platform and puzzle game. 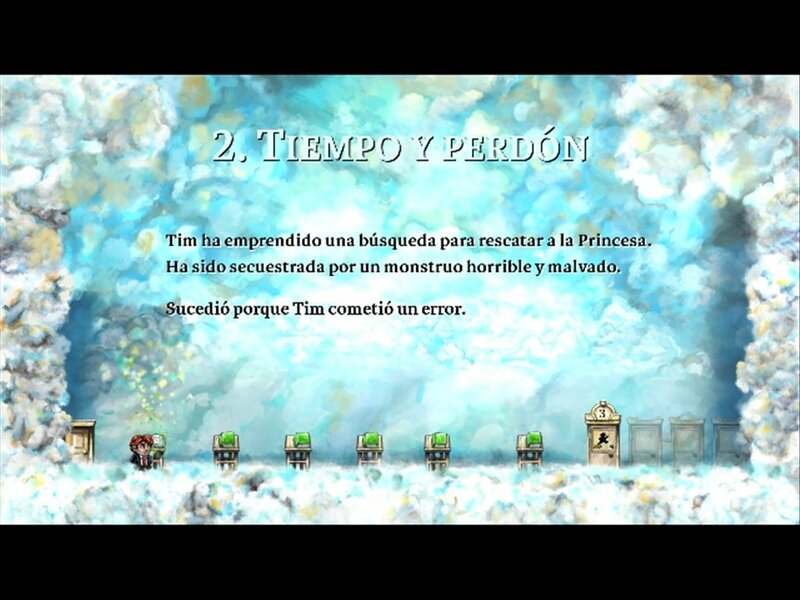 Save the princess from the clutches of her kidnapper. Striking visual aspect, with graphics which are similar to a canvas or painting. Travel around 5 different worlds. Import your own graphics from Photoshop with the integrated tool. 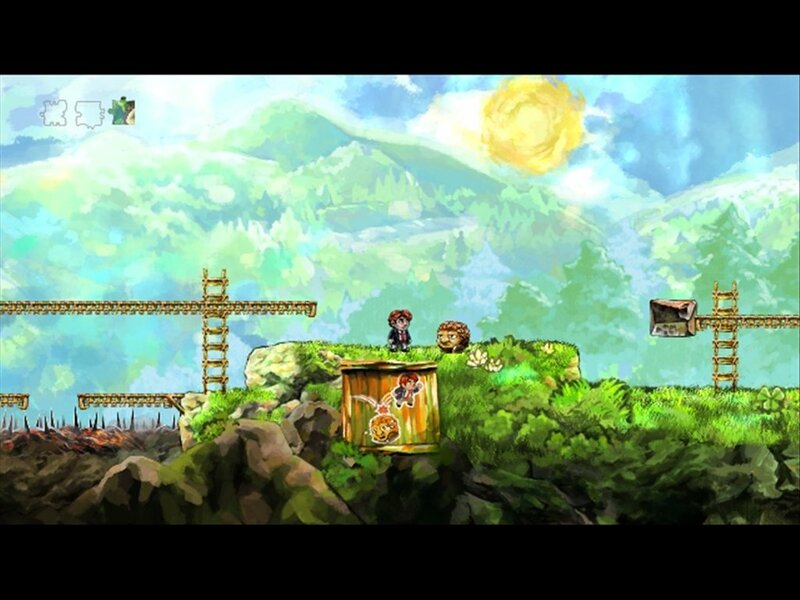 The first thing you will find striking about Braid are its graphics. 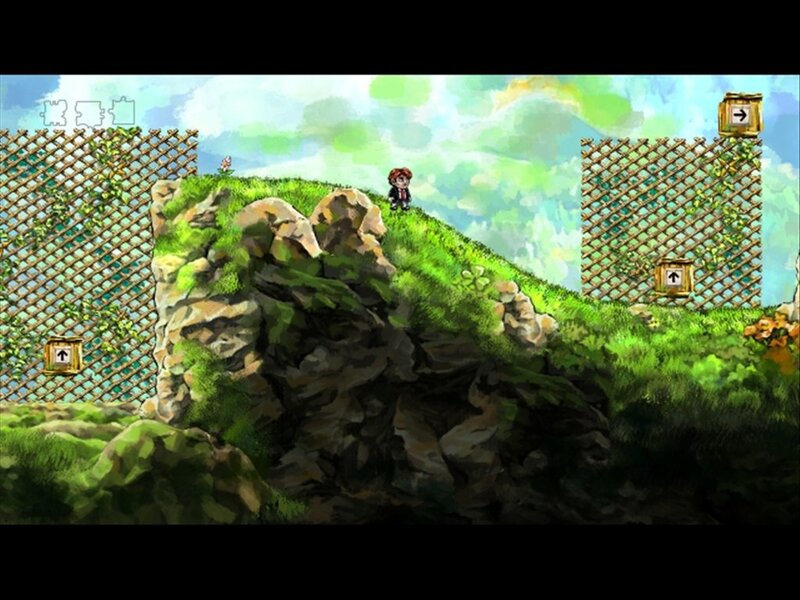 The scenarios and characters are designed as if they were a work of art. 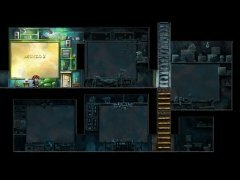 Move around levels more worthy of an artistic canvas than of a video game at the same time that you look for the different pieces of the puzzle you need to solve to complete each level. Each scenario corresponds to one of Tim's memories. And that is because the story, as well as rescuing a princess, invites you to take part in a voyage inside the character's brain. The story is full of psychological elements and touches of humor will make it quite different to the classic hero-rescues-princess titles. 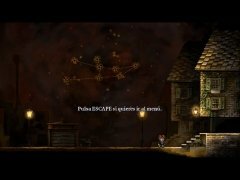 The level of difficulty grows as you advance along the game, thus you will be able to pay a lot of attention and reason each movement if you want to progress. This is the game's demo.